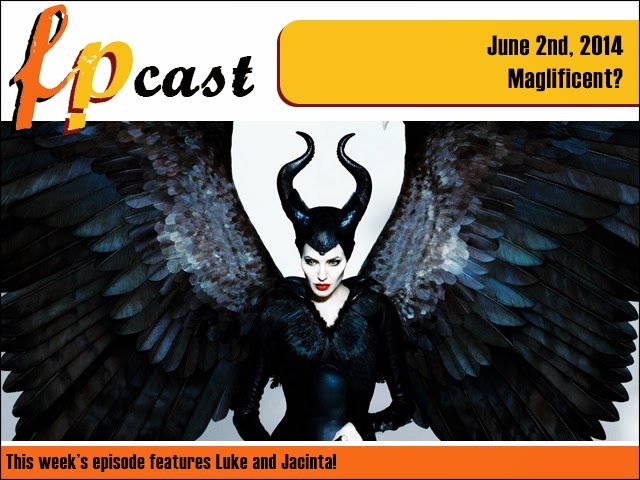 Fruitless Pursuits: FPcast! The Fruitless Pursuits Podcast for June 2nd 2014! Maglificent?